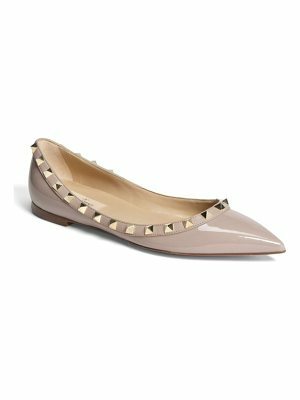 A sleek bow accented with logo-embossed goldtone hardware puts a modern twist on a signature ballet flat that features a supportive micro-wedge and a padded footbed that reflects the best of Cole Haan's new Grand. OS "operating system": comfort without compromise. 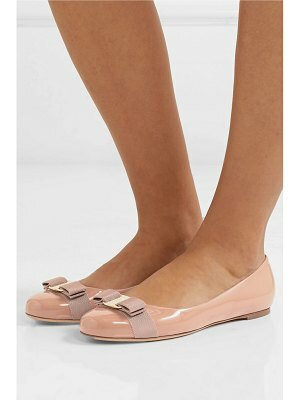 Style Name: Cole Haan 'Tali' Bow Ballet Flat (Women). Style Number: 840519 1. Available in stores.